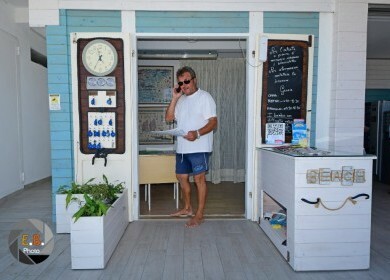 Very easy to reach by car, train or plane. 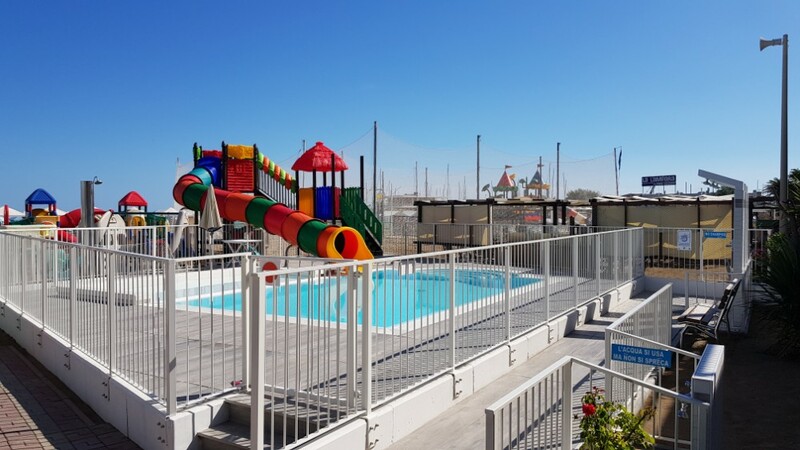 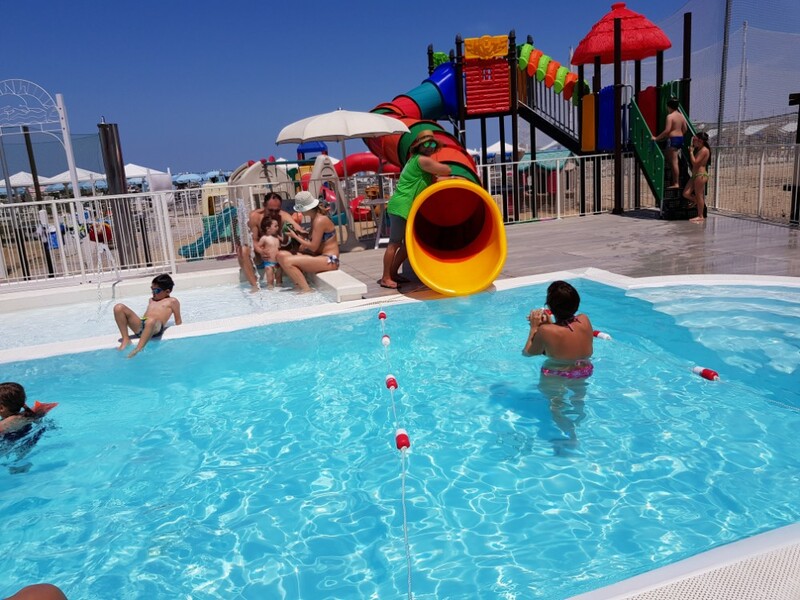 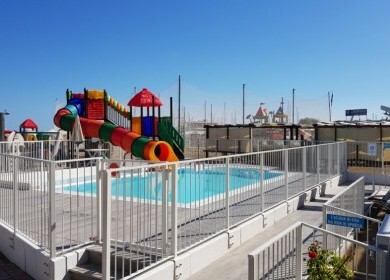 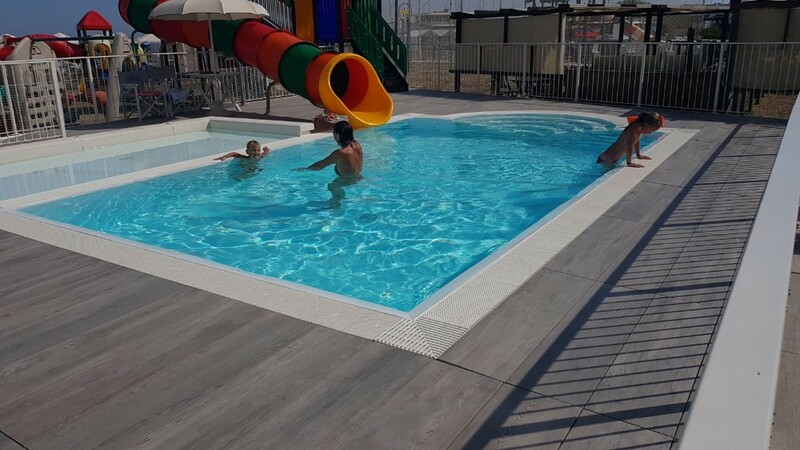 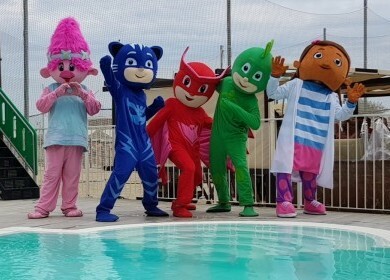 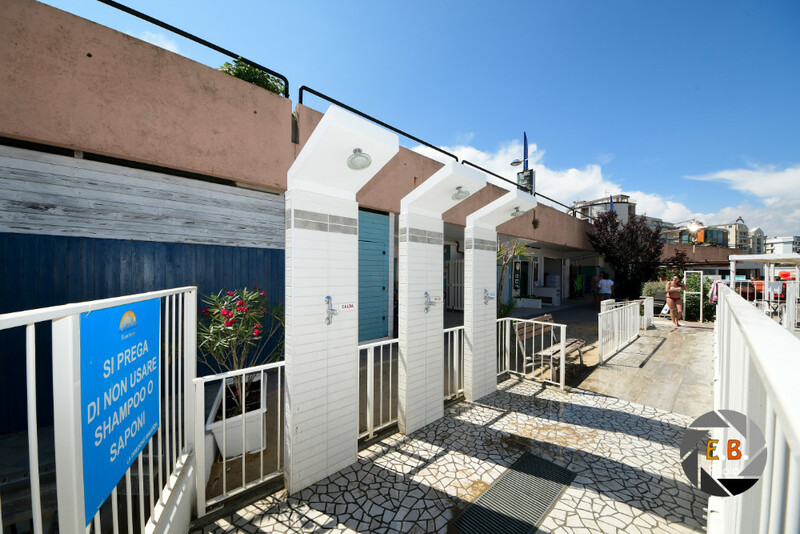 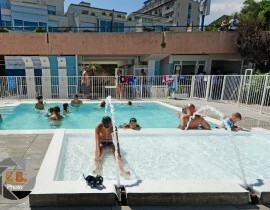 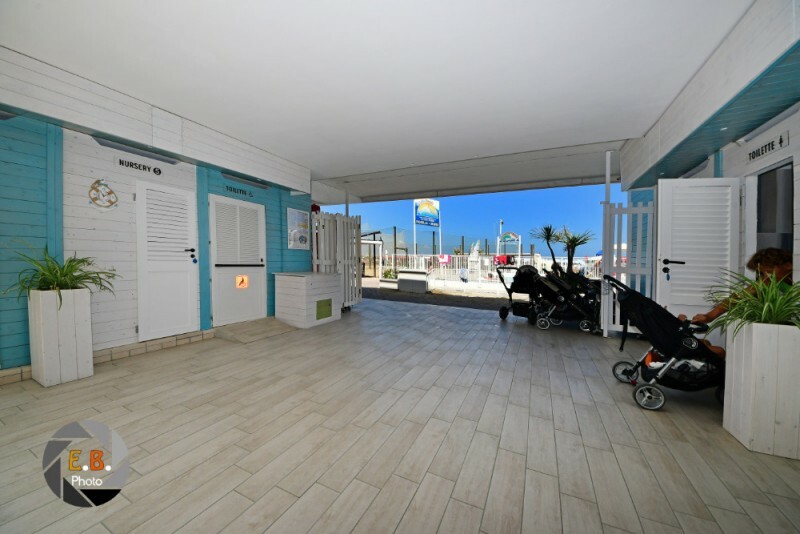 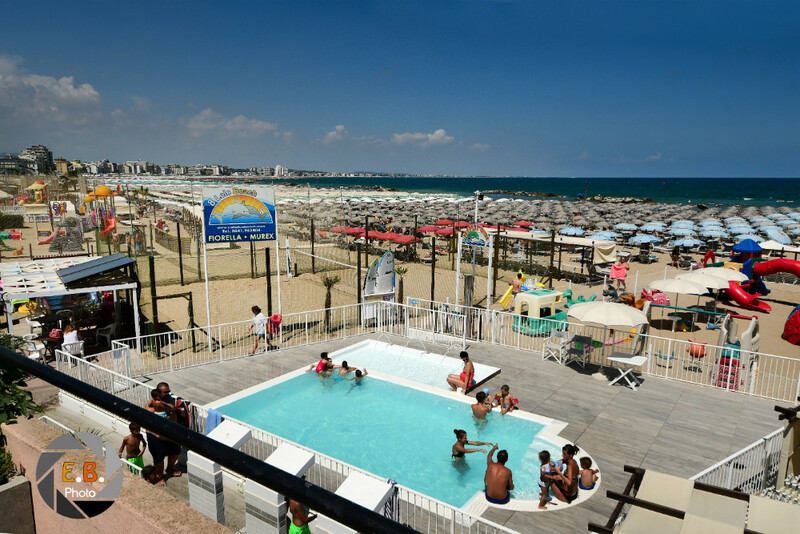 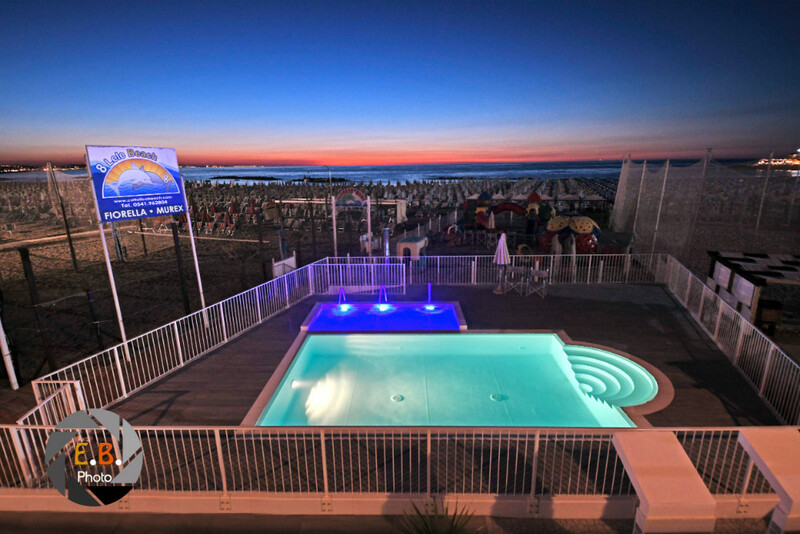 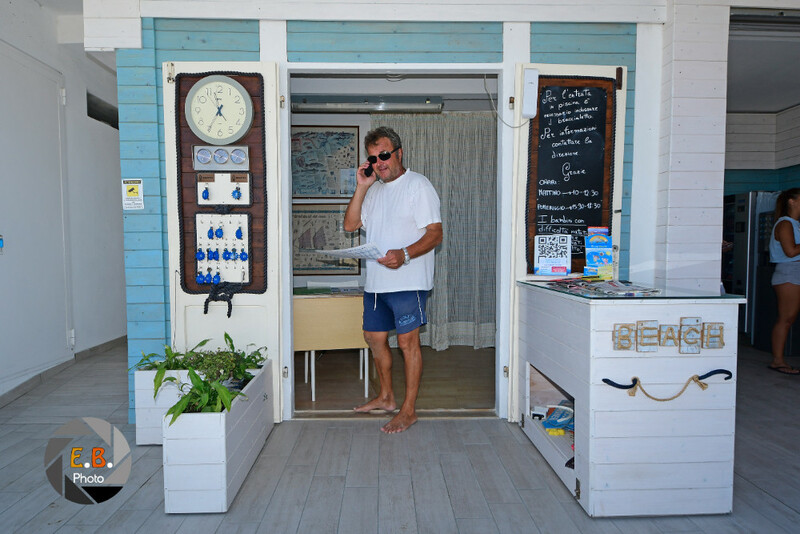 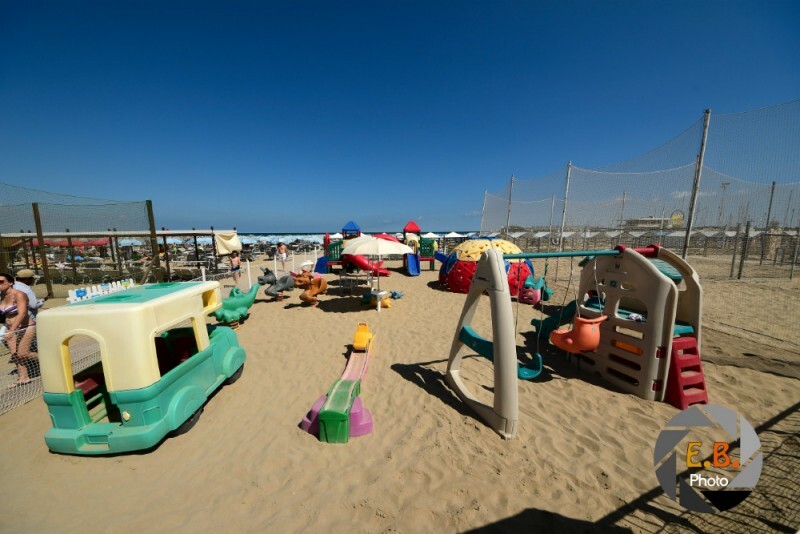 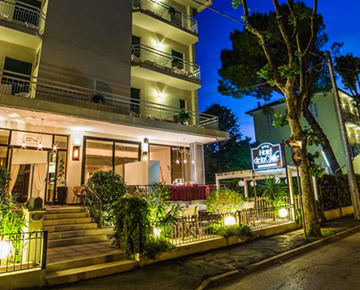 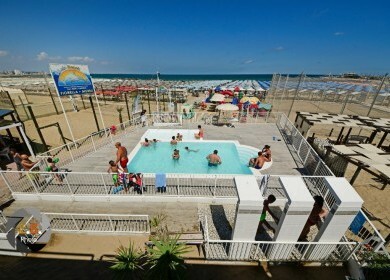 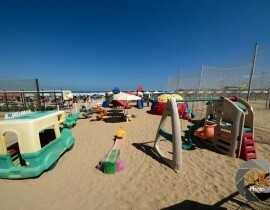 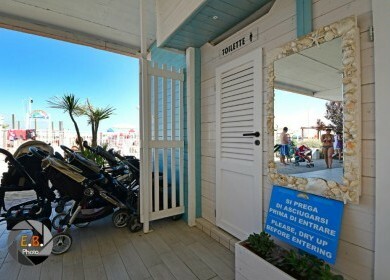 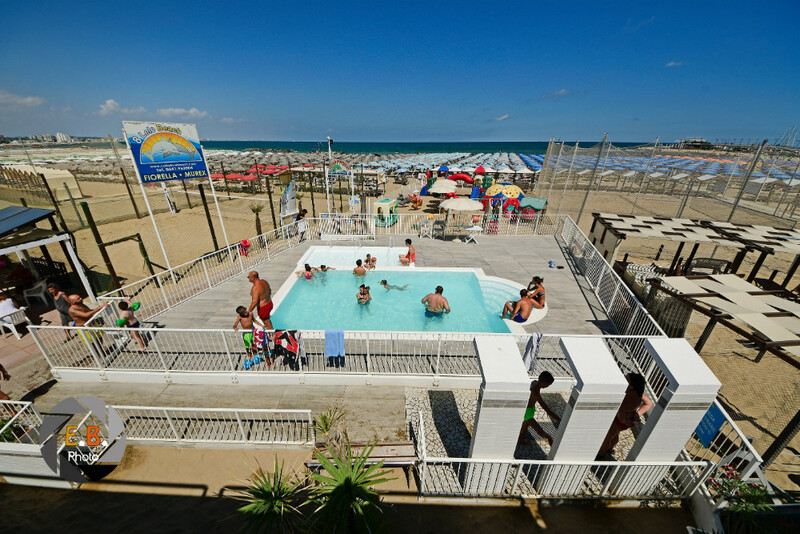 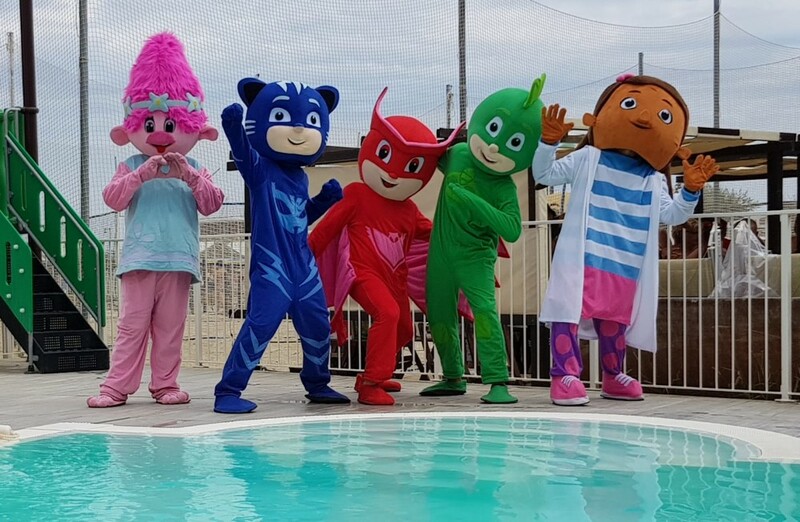 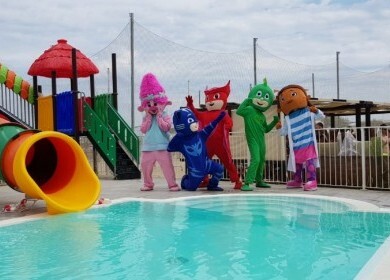 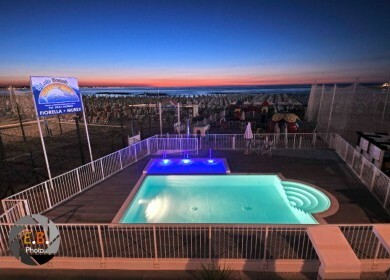 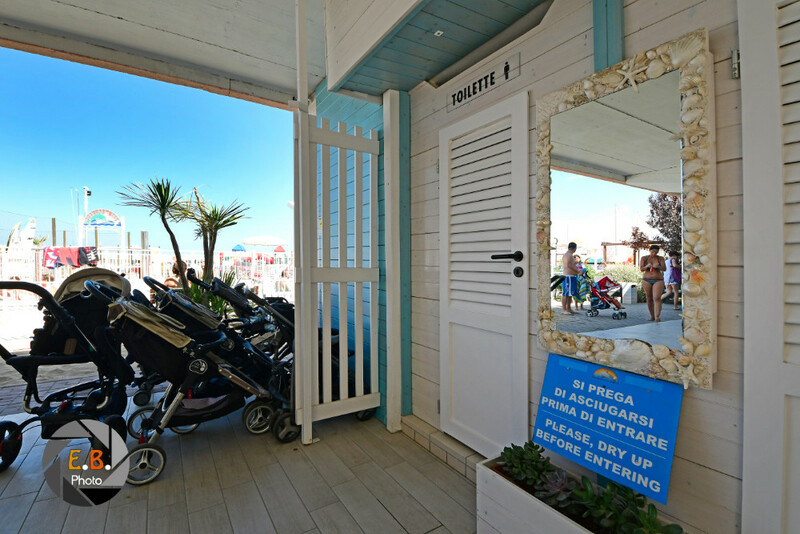 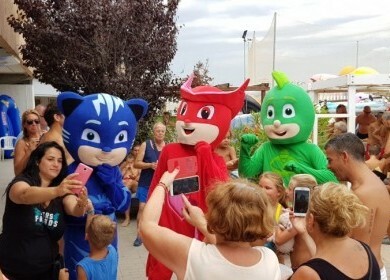 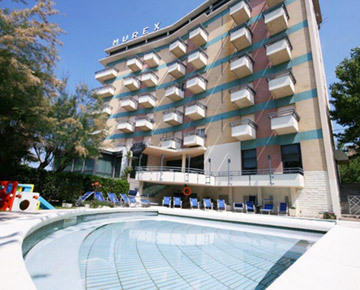 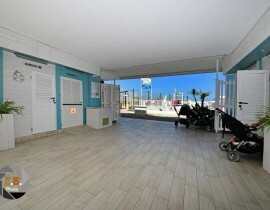 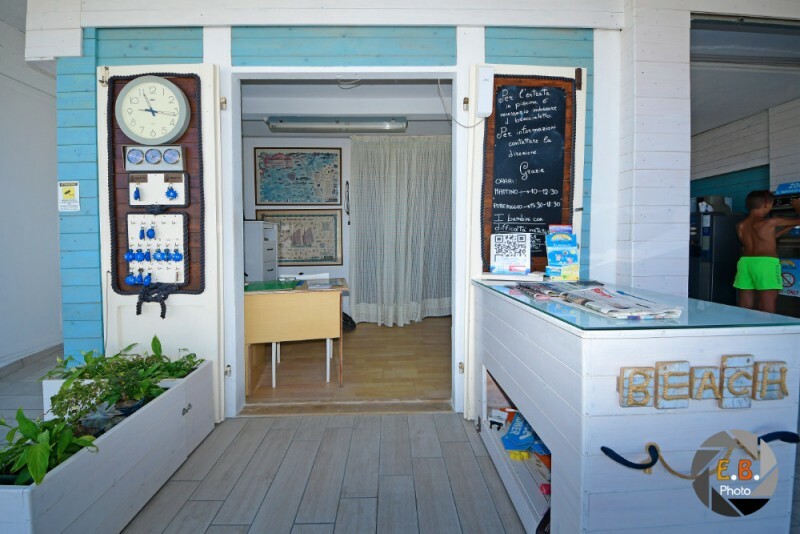 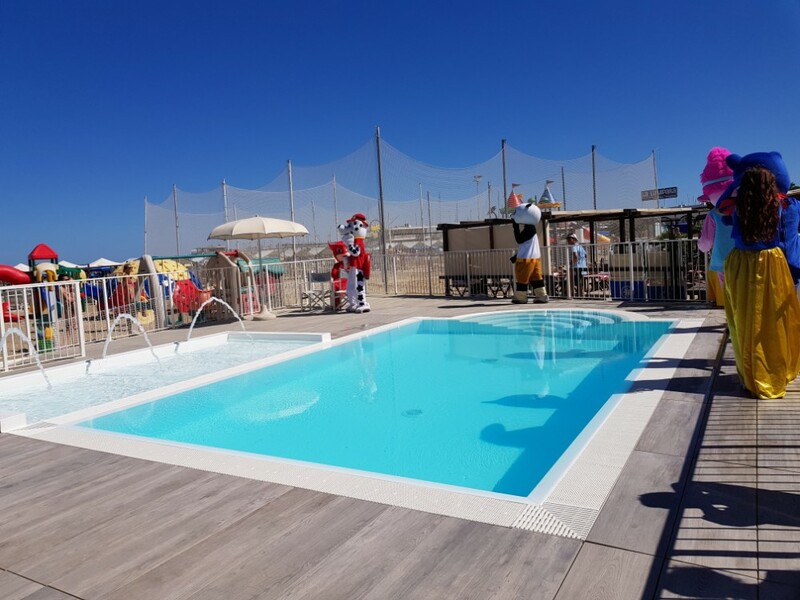 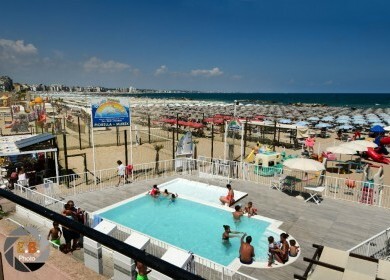 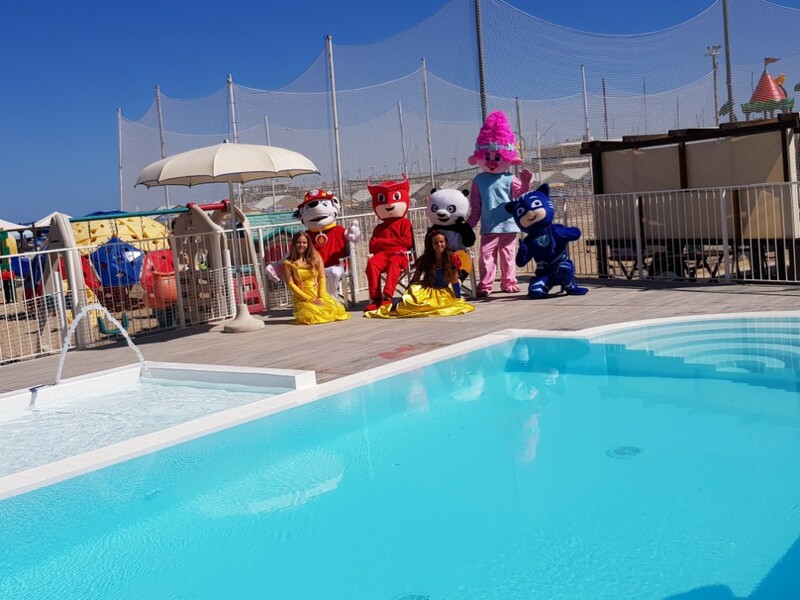 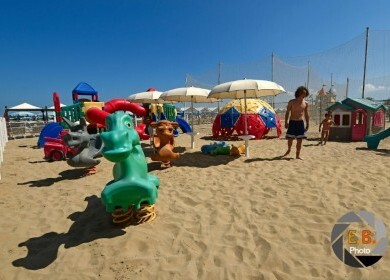 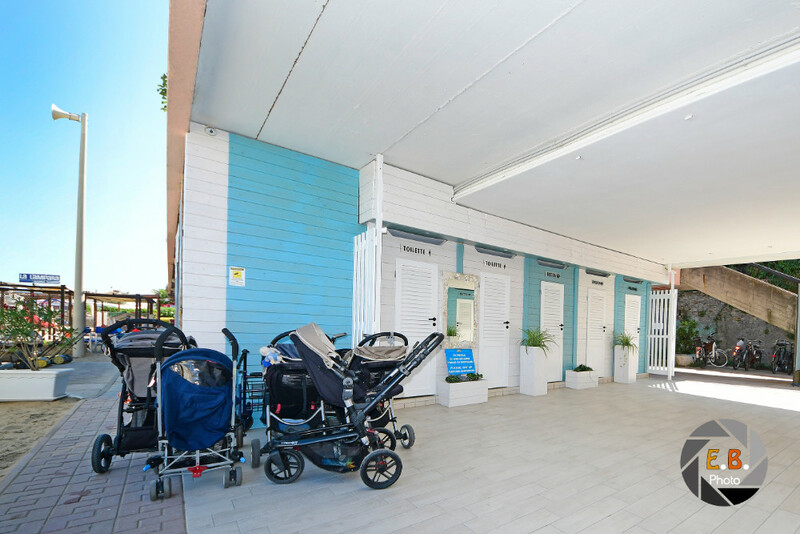 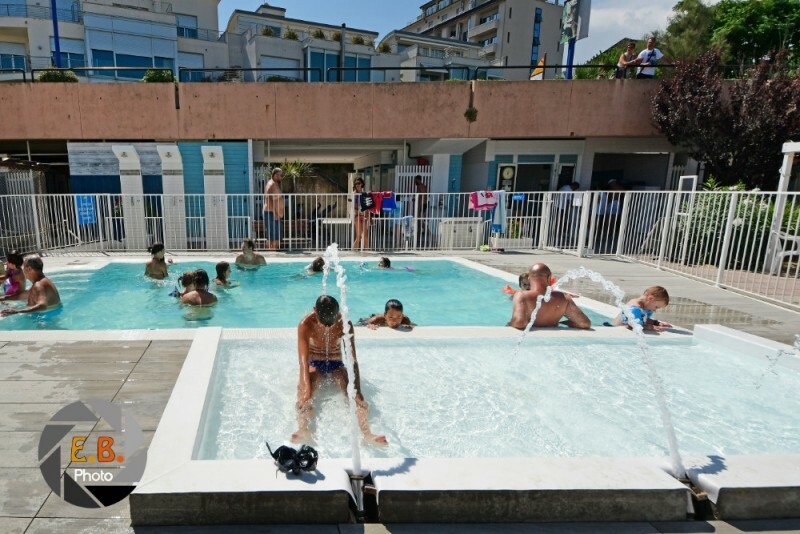 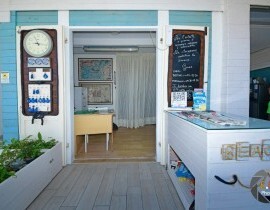 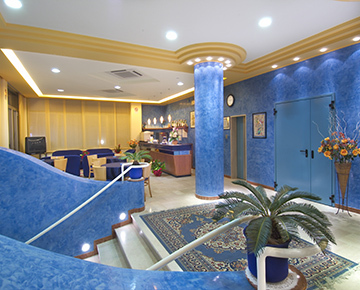 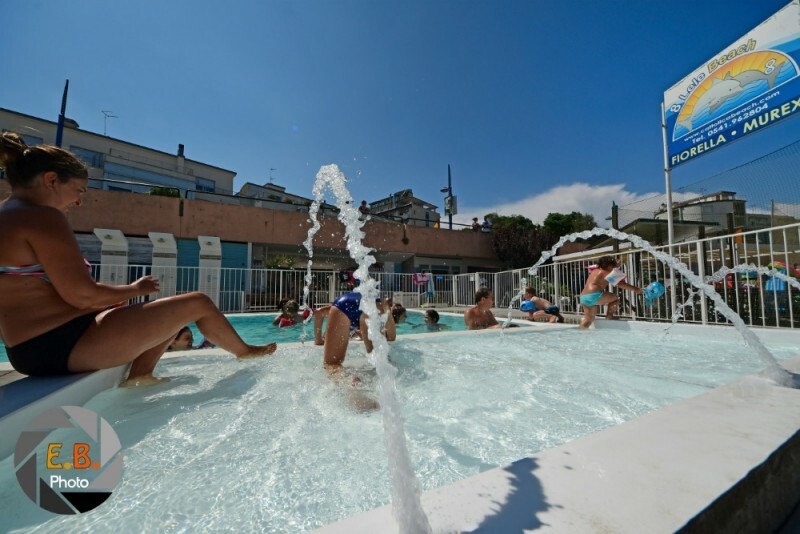 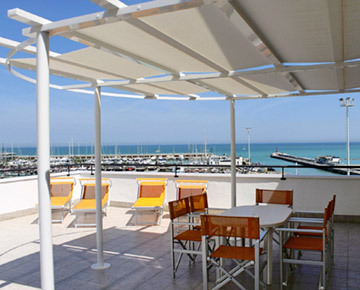 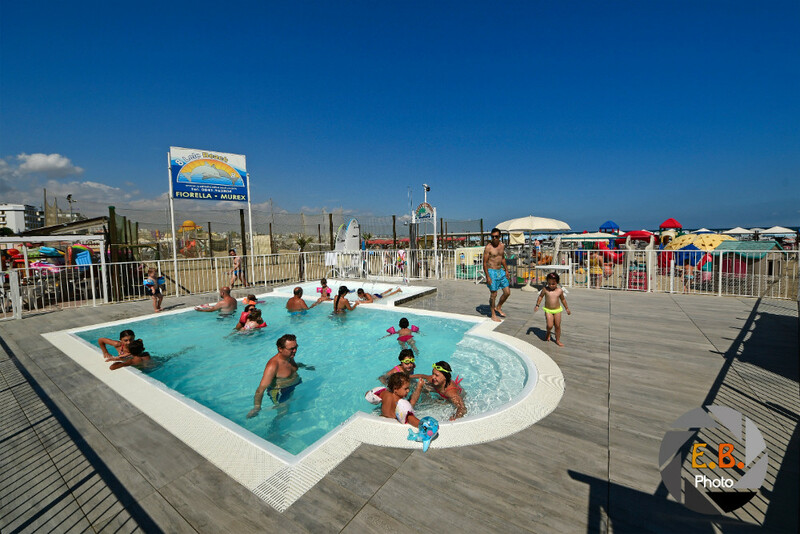 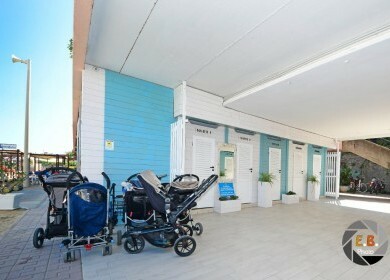 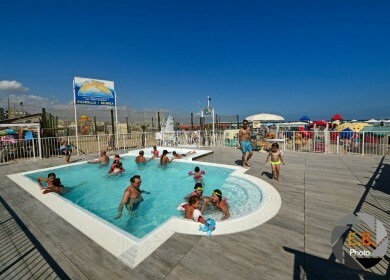 Lele Beach 8 is located on Cattolica's seafront, Via Rasi Spinelli 60. 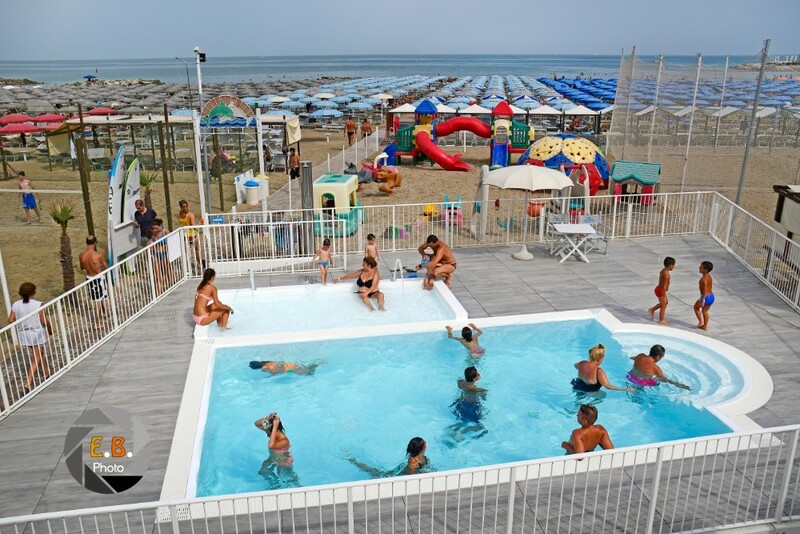 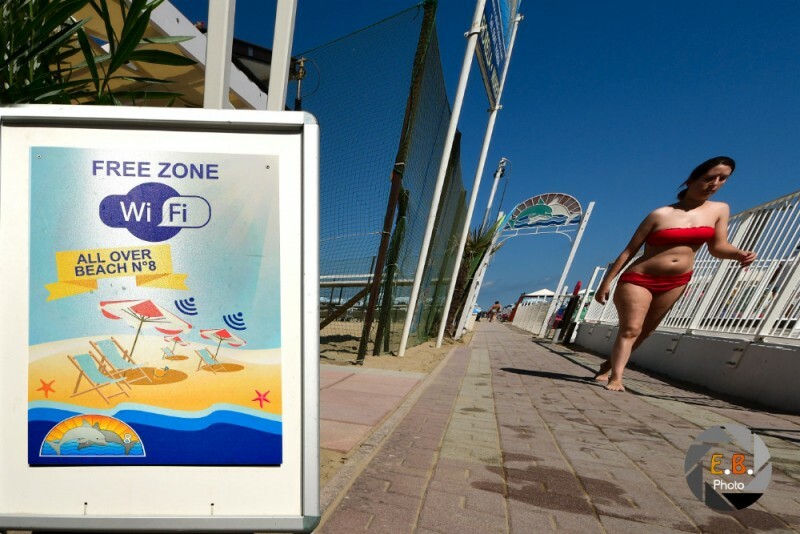 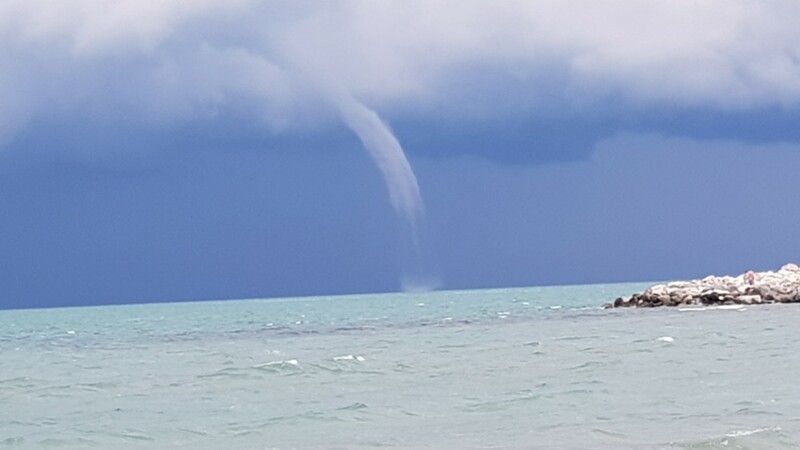 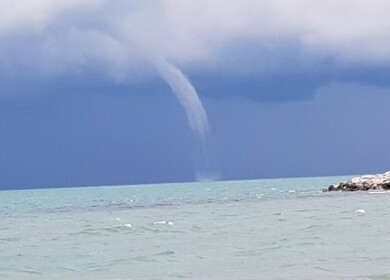 Protection of privacy Italian Law 196/03: In accordance with law 196/03 regarding the protection of personal information, Spiaggia 8 Cattolica guarantees the maximum protection of all data it has been provided with. 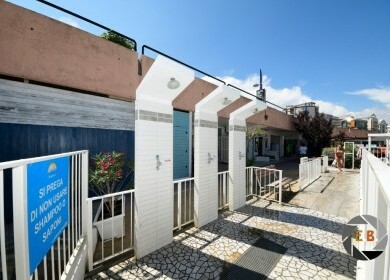 In particular, they guarantee that all personal data transmitted to them will not be publicized nor ceded to any other person or business and will be used exclusively to satisfy the requests for reservations and availability. 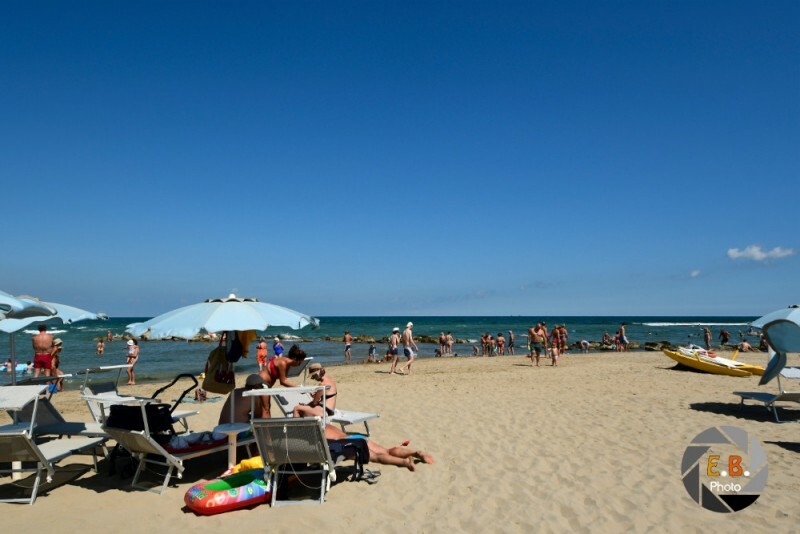 In any case, the furnisher may, at any moment add to, correct or erase his or her data by writing to: Spiaggia 8 Cattolica - or to info@spiaggia8cattolica.it With respect to the treatment of the above described personal data, the furnisher freely expresses his or her fully informed consent in the legal sense in accordance with the law.